The alternative-investment firm has tapped a General Atlantic executive to lead a push into growth equity. That matches rivals TPG and KKR, and fills one of the $450 bln manager’s few product gaps. 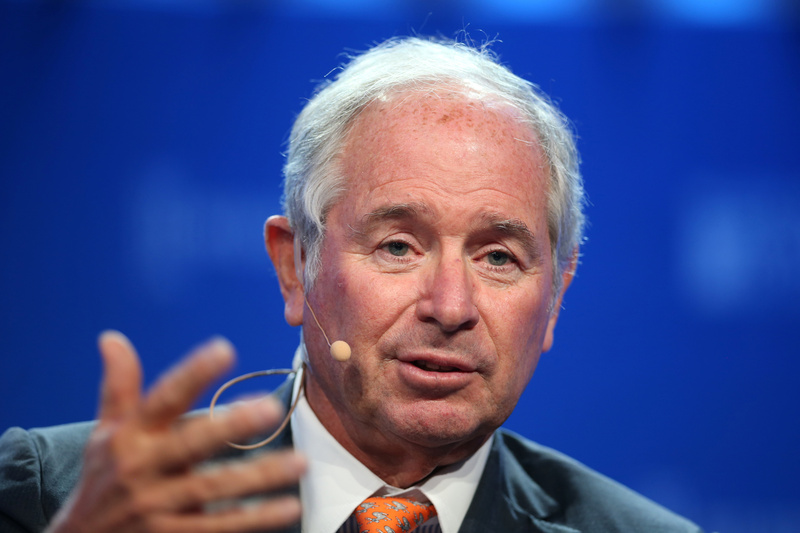 Boss Steve Schwarzman’s trillion-dollar goal looks less fanciful by the day. Stephen Schwarzman, Chairman, CEO and Co-Founder of Blackstone, speaks during the Milken Institute Global Conference in Beverly Hills, California, U.S., May 2, 2017. Blackstone on Jan. 14 said it had hired Jon Korngold, a former senior executive at General Atlantic, to head a new growth equity business.